It isn’t every day that you get the opportunity to pick up a MacBook Pro at a discounted rate, but today is definitely one of those days. Right now, Amazon has four different configurations of the mid-2017 13-inch MacBook Pro available for order, and they all represent at least 20% off their original selling price. 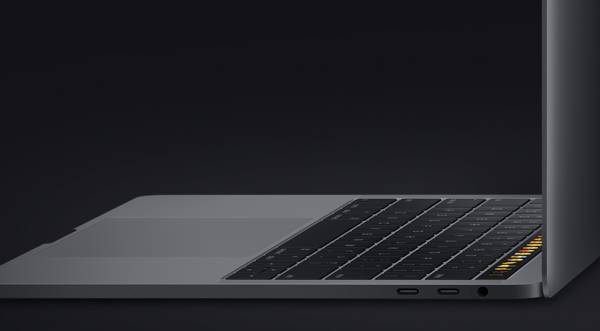 Each notebook ships with a 13-inch 227ppi display, and a Touch Bar with Touch ID. We know that the Touch Bar gets a bad rap these days, but we’re actually quite keen on it and we think you’re going to love it too. All of these notebooks are pre-owned but have been inspected and tested by Amazon’s suppliers. Each one comes with a 90-day warranty, so if you were to have any issues you could get that handed without any issues. All four of these deals represent a great way of getting a relatively inexpensive MacBook Pro, so if you’re i the market, be sure to check these out before buying elsewhere.